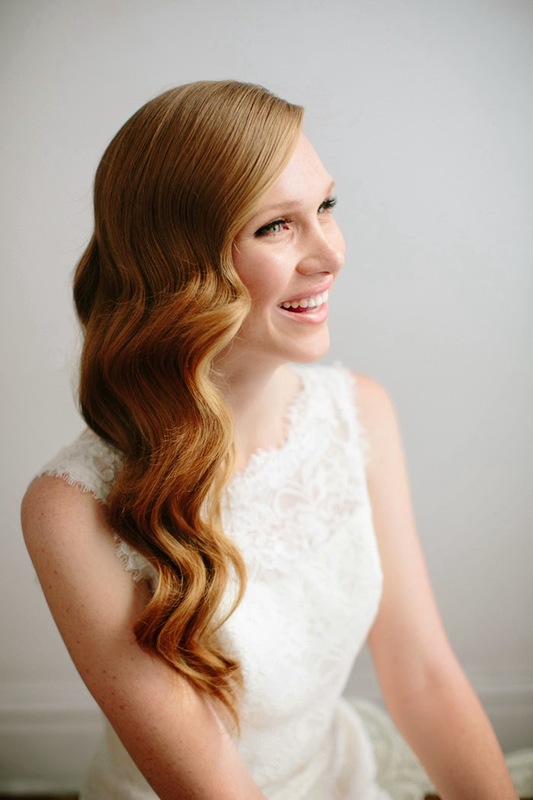 4 Wedding Hair Tutorials That Will Make You Say I Do! In honor of National Wedding month, we wanted to share with you 10 amazing wedding tutorials, so that you might get inspired whether you are the one tying the knot, a bridesmaid or a guest, you will be able to wear your hair beautifully with these whimsical tutorials. This elegant style is fairly easy to recreate. 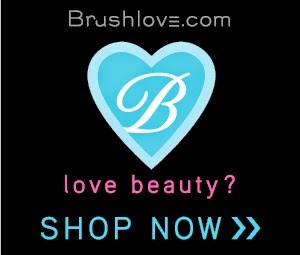 You'll only need a curling wand, hair clips, hair spray, and a paddle brush. Click here for full tutorial. Start by blow drying your hair with a round brush, using a curling wand curl the ends of your hair. To add extra volume use a teasing comb and lift your roots. Begging to pull hair from one side of your head and twist it securing the twist in place with bobby pins. Repeat this step until all your hair is up. Apply hair spray to secure everything in place. 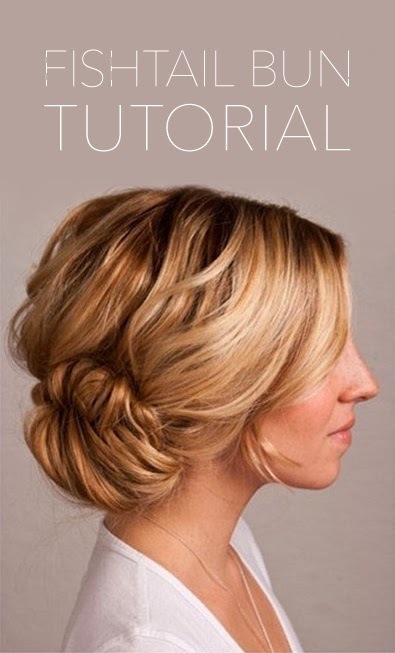 The key element for this hair up-do is to create a fishtail braid loosen it up and pin it in place. As simple as it might sound creating the fishtail braid can be very tricky so you have to master the art of braiding first. To start gather your hair in a pony tail and secure it with a rubber band, sliding your rubber band to loosen it up. Then create a little hole between your scalp and rubber band and pull your pony tail trough the hole proceed to secure everything in place. Which one is your favorite? Please let us know in the comments section below.